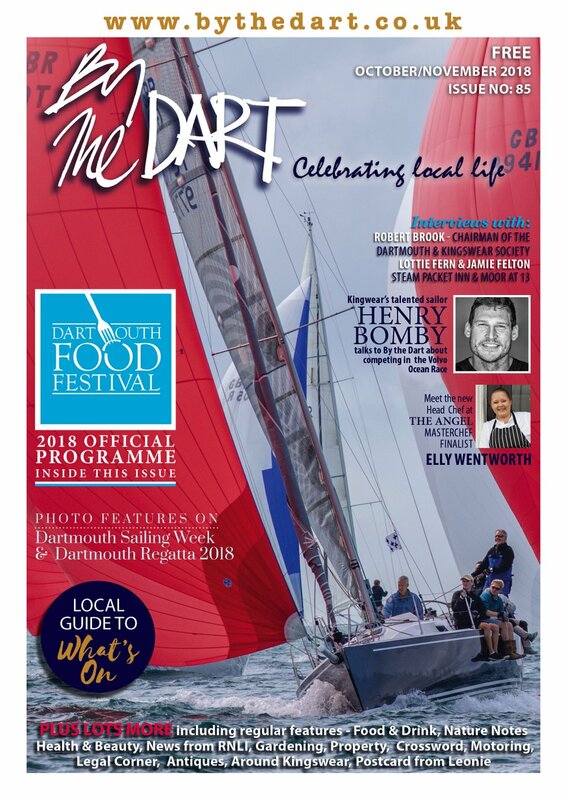 By the Dart has been a big success in its first fifty issues – the fact that it has got to fifty issues indicates its popularity – and part of its success has been built on its ability to find out interesting and fun things. We have prided ourselves on making sure each issue is crammed chock-full of new facts, interesting events and fascinating people. We want to make sure our readers are surprised and delighted by the things they find out. So, what did we bring to you first? What things have we printed which surprised many? You couldn’t know about the mobile phone masts around the town, the details of its sewage system, how it’s broadband is delivered and how it receives its gas, electricity and water thanks to the How Dartmouth Works features. The What’s in a Name? series has, so far, provided the reasons behind the names of thirteen local streets, villages and attractions which would otherwise have been a mystery. You wouldn’t have learned about the exploits of 19 amazing people who counted Dartmouth as a home without the Famous Sons and Daughters feature. So we’ve reached 38: this is getting exciting isn’t it? You can’t think where we are going to find the next 12 things, can you? At the giddy heights of 39 now. 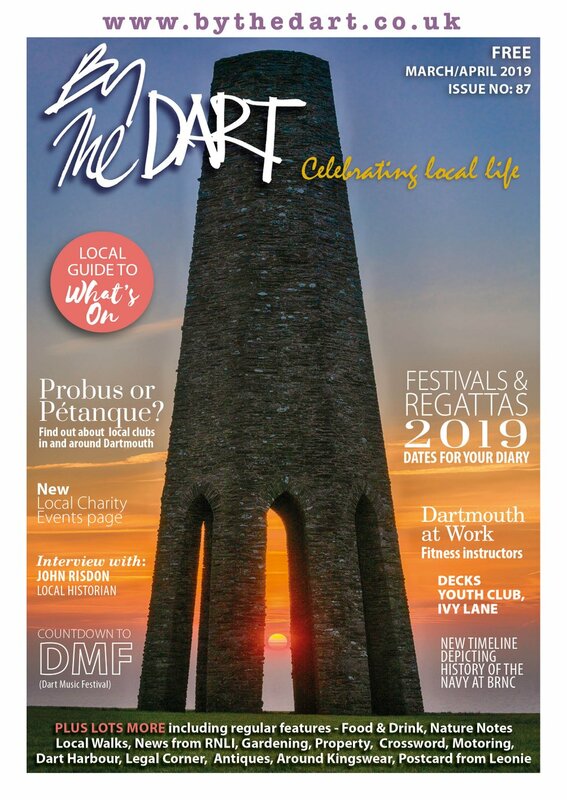 With eleven to go I hardly know where to begin: Our Day in the Life feature showed you the day to day lives of the town clerk, Dartmouth’s school, the staff of the Royal Castle Hotel, the town sergeant, the men and women who work for Dart Harbour, the employees of Dartmouth Leisure Centre and the caretaker of the Guildhall. It’s also probable that the way buoys are moored in the river would be a closed book and how much work goes into the Regatta, Music Festival and the Food festival would be forever a blank in your knowledge, without our esteemed publication. The running total so far is at the nail-biting level of 49. By the Dart has also made sure that you hear about the lives of everyday people through its huge compendium of interviews over the last four years. More than 500 individuals have spoken to us about their lives, their passions, their work for the community, for charity and the personal achievements they have often kept to themselves. 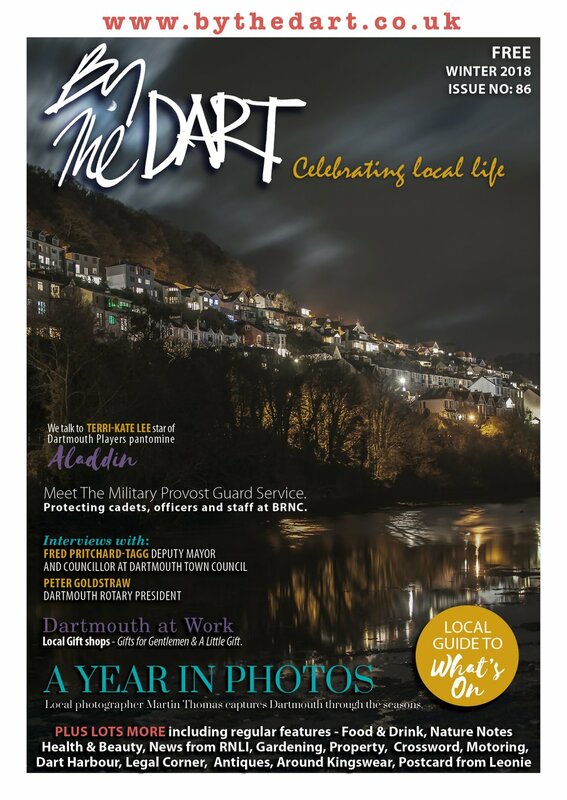 Ultimately it is this – the people of Dartmouth – who have provided By the Dart with its biggest asset, the most wonderful thing we didn’t know. Even the most ardent Dart-o-phile would have been hard-pressed to express so clearly and so consistently over so long, exactly why we all love Dartmout and wouldn’t want to be anywhere else: the people who make up this remarkable community. The amazing thing for all of us here at By the Dart towers is: that we aren’t even close to exhausting this community’s huge pool of remarkable individuals. New, amazing individuals will continue to grace its pages for the next 50 issues and beyond.